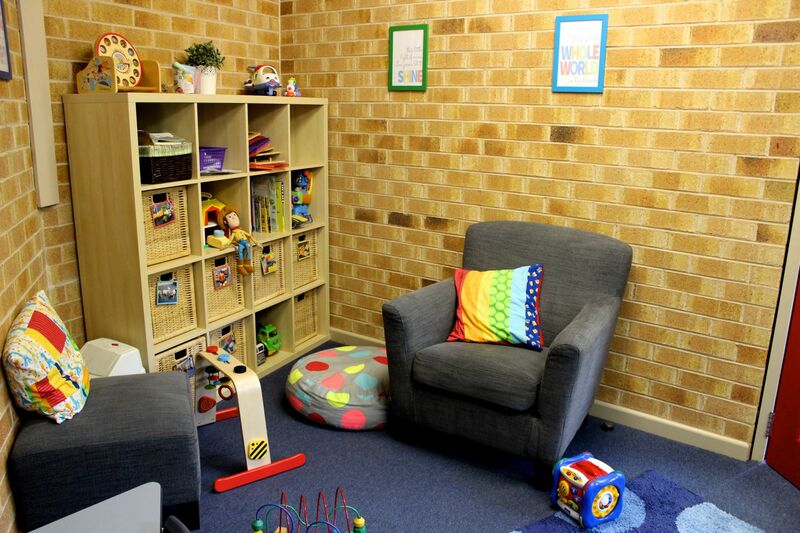 Our Creche room is accessed through the bright red door in the foyer. It is available for use by any age kids and their parents or carers during any of our services. The room has lots of toys, comfy chairs and large window into our worship space with a loud speaker. A baby-change table is located in the disabled toilet. During the 10am Family Service, our creche helpers are happy to look after your kids ages 1-2 in the creche room while you attend the service, but you're very welcome to keep your kids in the service with you if you would like. All our Creche Helpers love playing with the kids and teaching them about Jesus. They have undergone Working With Children Checks, and completed the relevant safe ministry training. For more information, visit our Safe Ministry page.